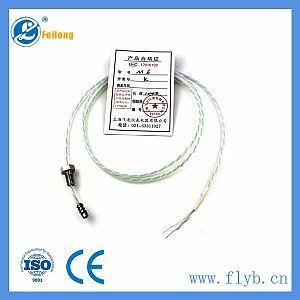 Due to nonmetallic high temperature resistance material (or stainless steel wire braided outer layer) used for insulation layer and protection layer, soft thermocouple can be bent and twisted freely, and has the characteristics of not fearing vibration, convenient installation and flexible usage etc. 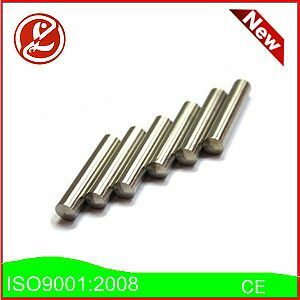 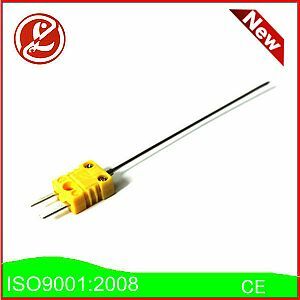 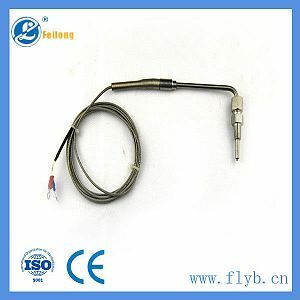 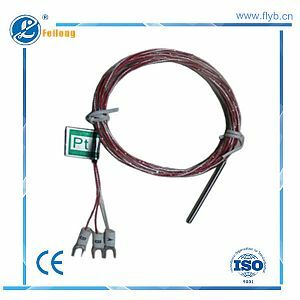 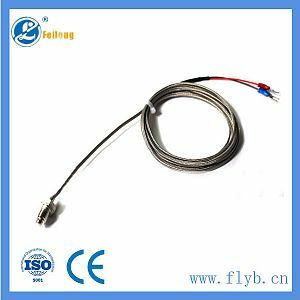 Therefore, sheathed thermocouple is preferred for some specific applications, such as industrial furnace and heat treatment for aviation, spaceflight, and machinery etc., temperature measurement and control for steel mills, aluminum plants, glasses, ceramics and building materials. 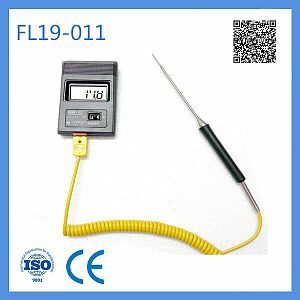 Shanghai Feilong Meters & Electronics Co., Ltd.
Connect with us and other Husqvarna fans, Come on - join in !